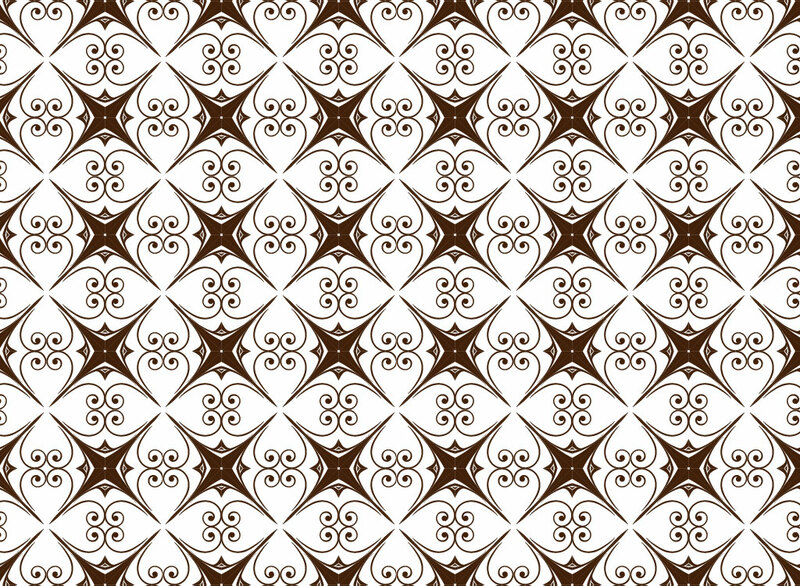 Beautiful vector pattern, free to download and use. A brown and white color scheme seamless pattern featuring a star centerpiece surrounded by classic scroll shapes. Design by Timothy Blake this is a truly beautiful and professional design. A must have download for your collection. Tags: Backgrounds, Pattern, Repeating, Scrolls, Seamless, Shapes, Stars, Textile.